Cash Collection is a conformed service to large companies include: telecommunication, merchandising company, electricity, water supply, institution to collect the taxation etc. 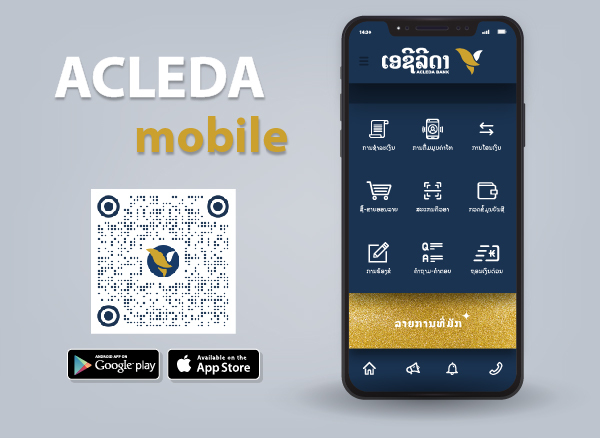 ACLEDA Bank will collect price from companies' purchasers or consumers, and they do not need to pay at those companies directly. The bank charges price according to agreement made with ACLEDA Bank. Opportunity to use other bank's services etc.